Absolute heavyweight. Worth at least £100 this one... .. Heavy track with a nice rare groove lick featuring Buju Banton on vocal duties (sampled of course)! 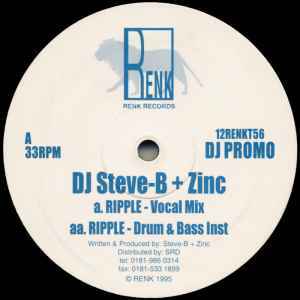 If you like this then check out Steve B and Zinc's other collaboration 'The Groove' which is equally as decent.